As you gear up to say goodbye to 2017 and welcome in a brand new year, the team at Audio Academy wishes you a great holiday season and brings you a roundup of our best posts from the past year. Being sound enthusiasts who enjoy introducing interesting aspects of sound to our audience, we explained phenomena such as the Shepard tone, Synesthesia and 4D sound. Of course, when it comes to the intricacies of sound and technologies associated with it, the team at Audio Academy are acknowledged experts. 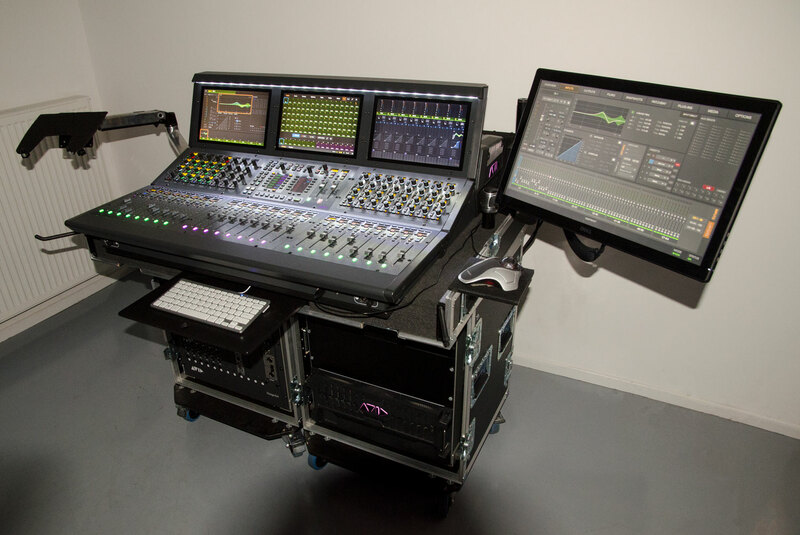 From discussing the wonders of Avid’s new S6L- live mixing console and Meyer Sound’s new Bluehorn System to getting into what it takes to set up a live concert like a pro and the intricacies of stage lighting and design, we covered it all. Audio Academy also has a recording studio where many well-known names in music have chosen to record their compositions. Bruce Lee Mani, member of Thermal And A Quarter (TAAQ), one of the biggest names in rock from Bangalore spoke to us about the band’s experience recording their seventh studio album, No Wall Too High at Audio Academy. Jishnu Dasgupta, member of Swarathma, a Bangalore-based Indian folk-rock band also spoke about the band’s experience recording at Audio Academy for their collaboration with celebrated music producer Clinton Cerejo and R&B vocalist Bianca Gomes. It is a well-known fact in the sound industry that completing your training at Audio Academy assures you of a thorough and deep knowledge in all aspects of sound and a guaranteed job since the school has found placements for all its trainees. 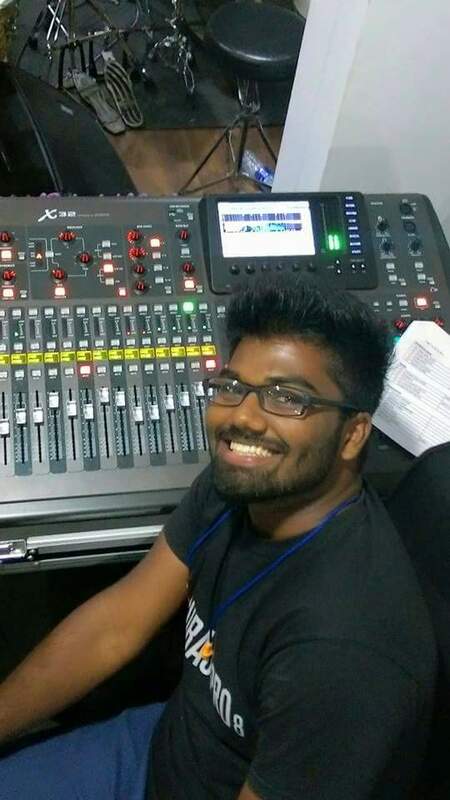 Our first student Jonathan James, a freelance sound engineer has worked with big names in music such as Vasundhara Das, Salman Ahmad (band member of Junoon), and handled live sound for popular music festivals such as NH7 Weekender was featured on the blog. We also featured a host of other alumni such as Neil Lean – works for d&b audiotechnik, (a German professional loudspeakers and audio systems company) in the area of education and application support. Sharon J Manohar – Foley editor on Mani Rathnam’s film Kaatru Veliyidai. Thejus Nair – successfully runs his own studio under the brand name- Eleven Gauge Recordings. He was also a part of Rock On 2 during his internship at Yash-Raj Studios. Vinod Melpitiya– Sri Lanka’s preferred engineer, tours with Wayo ( a popular Sri Lankan Baila band). He has also worked with Sean Paul on his live concert tour. Audio Academy had a busy year beginning with a music production workshop conducted by Joe Panicker, an electronic music producer, part of the music and visual collaborative Aerate sound, to educate aspiring producers about the process of music production from start to finish. Audio Academy also made its debut at the 2017 edition of the PALM™ Expo, as a pioneer in live sound education. The year’s highlight was when Audio Academy trainees got to interact with multi-award-winning live sound engineer, Robert Scovill who was in India to teach a workshop on mixing using the AVID S6L. 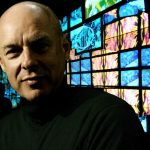 The students had the brilliant opportunity of getting up-close and personal with this legend when he visited the school to interact with aspiring sound engineers and share his insights with them. 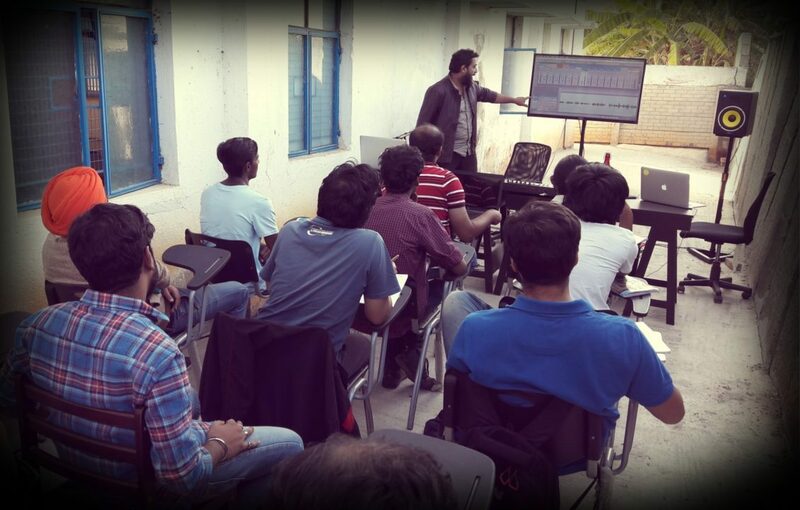 Audio Academy also conducts masterclasses and training workshops for sound professionals to upgrade their skills. Ashish Saksena, owner and chief sound engineer at Purple Haze Studios, Mumbai, spoke about his journey in sound and his experience taking the masterclass on Systems Calibration at Audio Academy. The team at Audio Academy is a close-knit one and is deeply passionate about everything that they do. 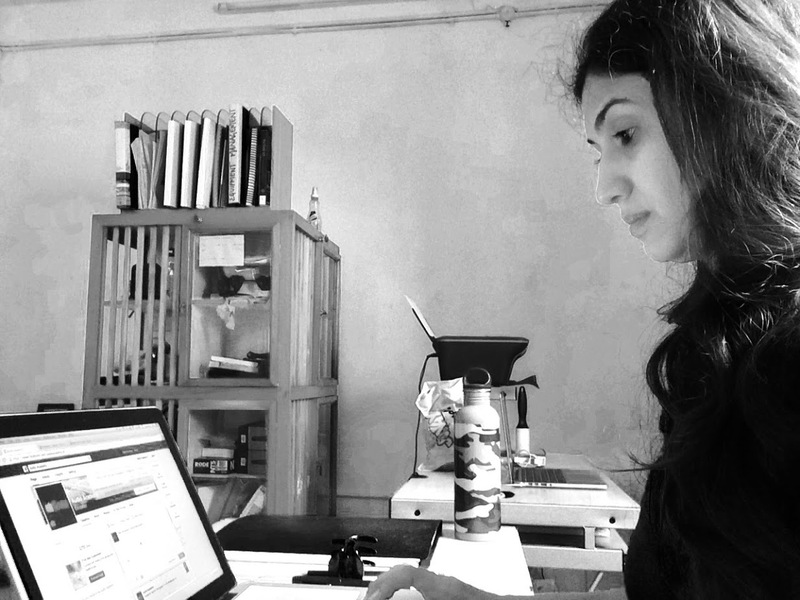 The feature on our co-founder and CEO, Vauhini Venugopal and the article on the work culture at Audio Academy reflects this. We take pride in inculcating professionalism in our trainees. We look forward to 2018 and bringing you all the excitement with the latest in audio technology and Audio Academy. Want to be a part of the excitement? Get in touch.